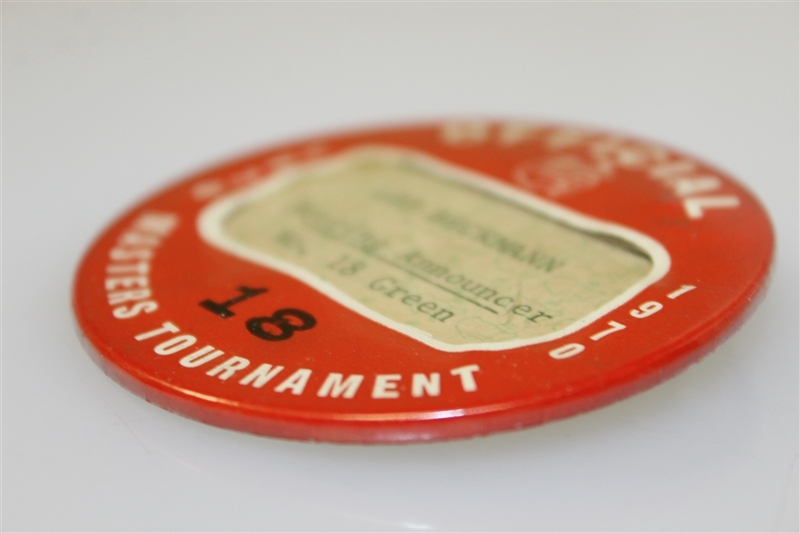 Billy Casper won his lone Masters on the final 18 hole playoff, before they switched to sudden death playoffs, five strokes over Gene Littler in 1970. 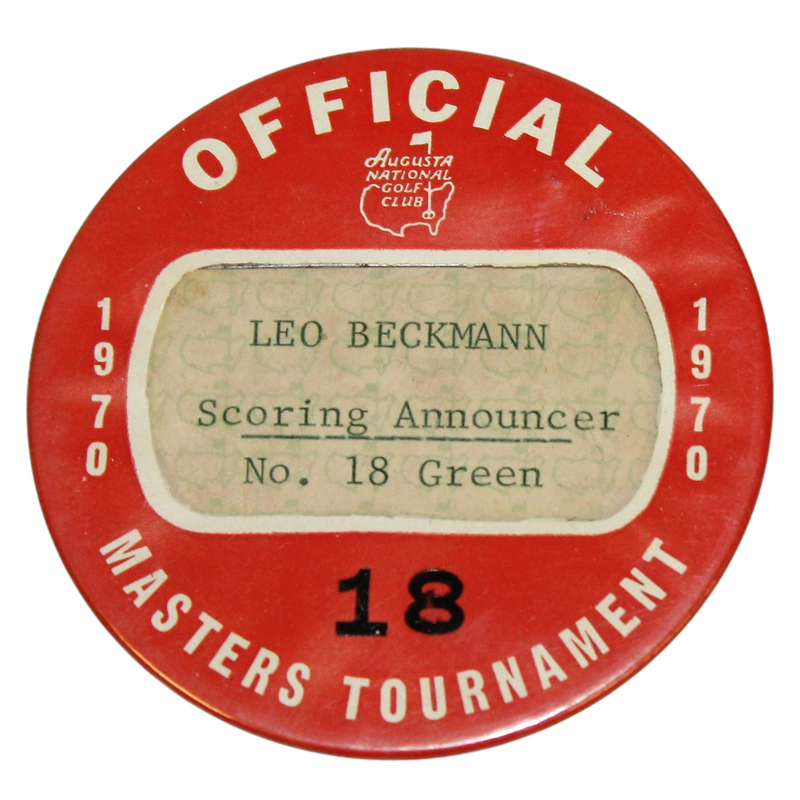 Offered here is Leo Beckmann's official badge #18 from that tournament. 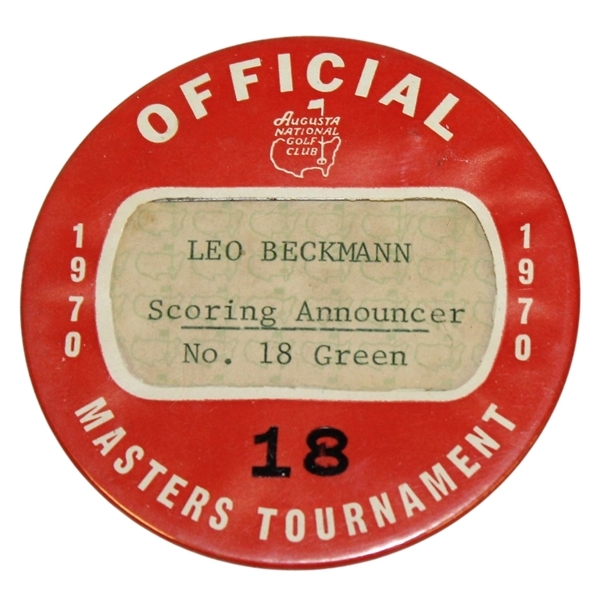 Beckamnn was the 9th and 18th green announcer from 1957 through 1997 at the Masters Tournament. 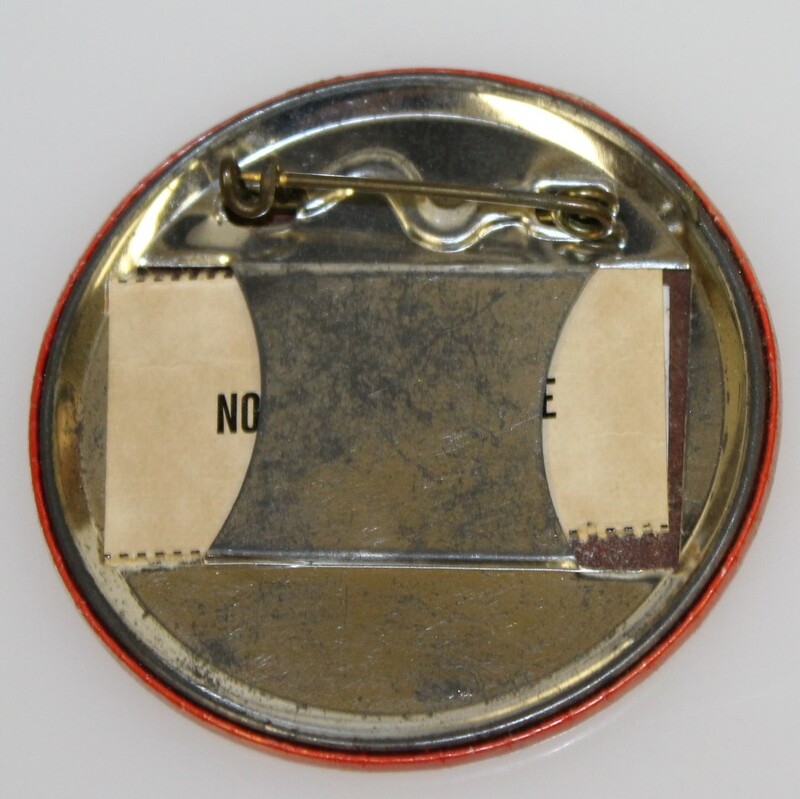 The badge offered here comes in great condition with the pin intact.